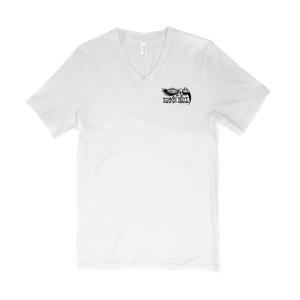 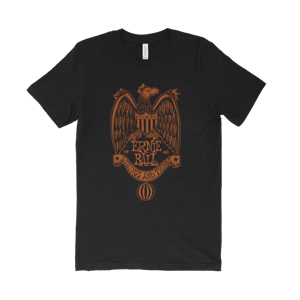 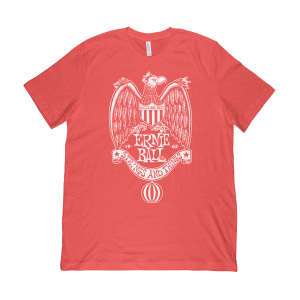 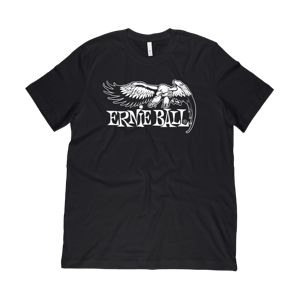 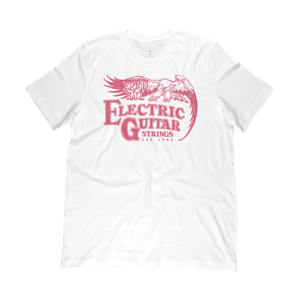 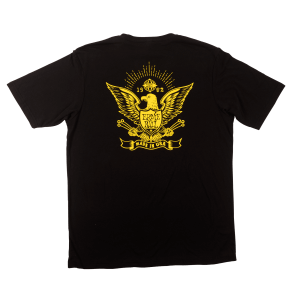 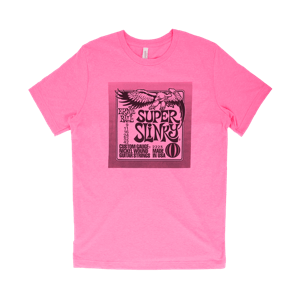 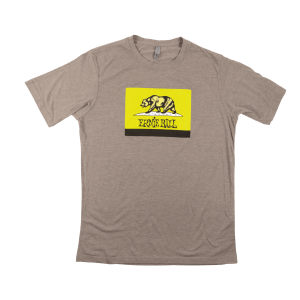 Show your Ernie Ball pride with this classic Ernie Ball Vintage Eagle Crest T-Shirt. 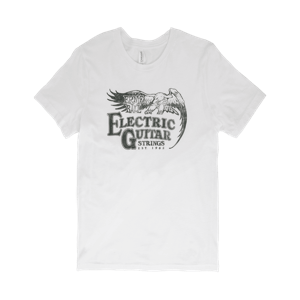 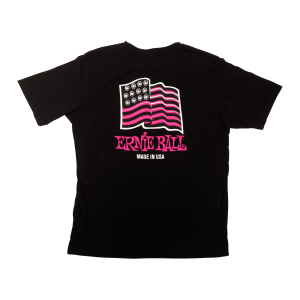 White screenprinted art on 52% cotton / 48% polyester black Canvas t-shirt. 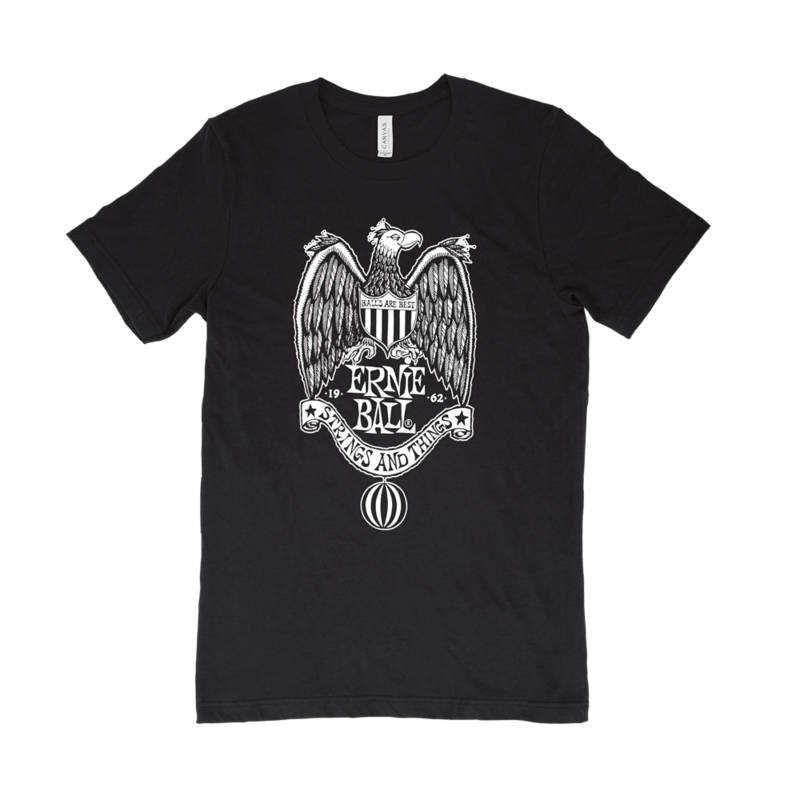 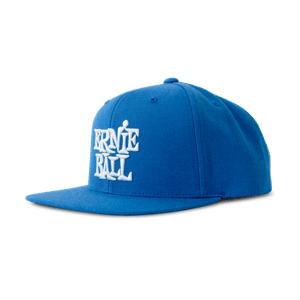 Size S. Country of origin may vary.